Hey Basic Nerf Fans, this is a small, quick video I made to show you a little of what the MOLLE/PALS webbing system is and what it can do. Expect most of my loadouts to be MOLLE related in the future. Nerf War loadout update video coming in the next couple of days! Josh and Shawn talk about the reception of the new Nerf Mega Centurion. Josh and Shawn talk about their thoughts and a lot of the current Nerf Internet Community negative thoughts on the new Mega Centurion. I’ll be posting my thoughts with the Centurion on this site some time late tomorrow. Nerf’s latest Super Soaker commercial features the Switch Shot and Arctic Shock. I might have to pick up a Switch Shot myself for that stock. Quest recently posted this video of their new arena in play. It was a big event, they even got their mayor to come and help open for the event. torukmakto4 on Reddit posted some interesting thoughts on the video though. 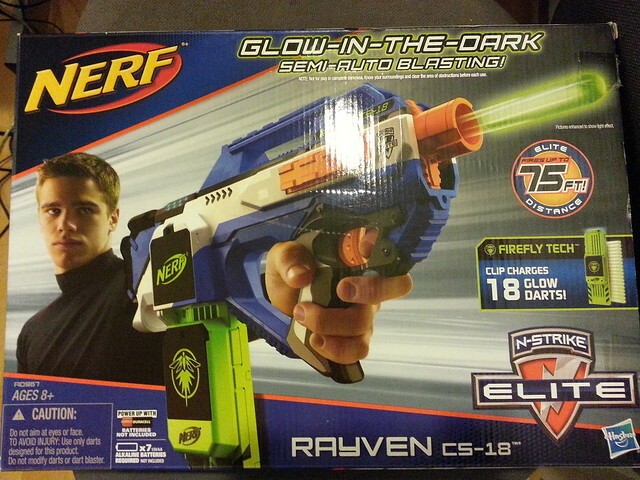 Why does every commercialization of nerf have to be so… lame? This is like some 1990s stereotype of nerf. Fluorescent orange and yellow arena in super ultra close quarters, with WAY too many people on the field at once, no conceivable way of playing an organized game or calling hits (note kid with darts on his jersey still in play), darts going about 20 feet, outdated underperforming gear. Some totally incompetent shooting and facepalm worthy play there. And kids, SO many kids. Everyone having a free for all shooting darts wildly and randomly at near point blank… I think I will pass. Yeah, I have a major “Get off my lawn!” streak. I admit it, but I think this is just the wrong way to run a nerf event and isn’t helping us be any more legitimate as a hobby. 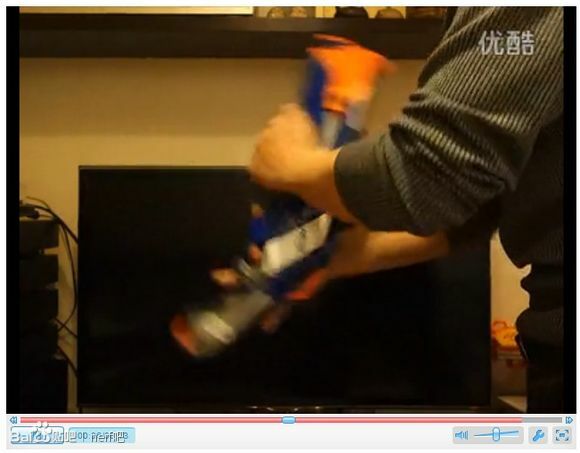 I’m a bit too busy at the moment to take some serious time out and comment on that, but I will say that most Nerf games I play in are not like the video shown above. I’ll be having a write up review of this blaster coming in a few days as well, but for now here’s a video review on the Elite Masterkey I created. I must say, it’s quite the good blaster, and has quickly become my favorite. I’ve even included some clips from some mini HvZ games I’ve played in the review to show you how effective it is. Keep your eyes tuned to my Youtube channel and blog for gameplay in Nerf Wars and mini Humans vs. Zombies games with me using this as a primary.